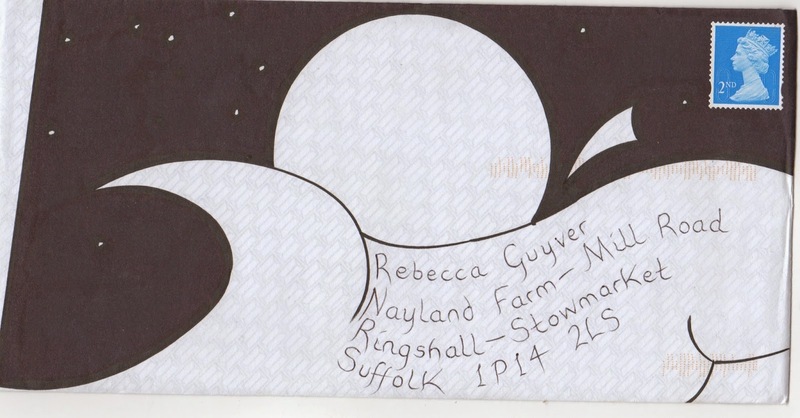 …where I found mail art! Thanks Kevin and you will be hearing from me. As this is black and white and Kevin offered that I could do as I wish with his mail art, I will include it in MSK!